Despite highly publicized problems, cruising remains a popular way to vacation. camera (Getty Images) Disney Cruise Lines ranked highest in customer satisfaction among other cruise lines. Despite this year's highly publicized problems on the high seas, cruising remains a popular way to vacation. And most cruisers -- four out of five -- report overall satisfaction with their cruise vacation, according to the JD Powers 2013 Cruise Line Satisfaction Report. Disney Cruise Line ranks highest in customer satisfaction with a score of 871 (on a 1,000-point scale), significantly higher than the report average of 824, and performs particularly well in the entertainment and food factors, according to the report. Royal Caribbean International ranks second with a score of 838, and performs particularly well in service. Holland America Line ranks third at 835, also with high marks in service. 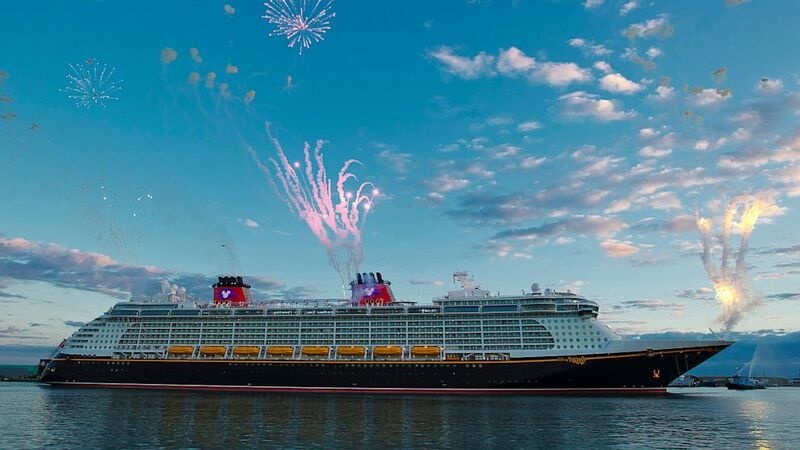 Disney is the parent company of ABC News and the Disney Cruise Line. Only two cruise lines did not meet the report average: Norwegian Cruise Line and Carnival Cruise Line. See why the new Norwegian Breakaway is a 'game changer' for cruise industry. Price is the driving factor behind why most people (53 percent) choose to book a cruise with a particular brand while 39 percent choose based on past experience with a brand. The average price paid for one person is $1,628 and $2,330 for a group of two to four. And while the majority of cruisers -- 80 percent -- report satisfaction with their cruise experience, nearly one in five customers experience a problem while on their cruise, according to the report. "To raise the bar, the industry must focus on meeting the needs of the nearly 20 percent of passengers who experience a problem with their cruise line experience," said Ramez Faza, senior account manager of the global travel and hospitality practice at J.D. Power. "Cruise lines need to understand the causes of customer dissatisfaction and determine what will motivate them to come back."